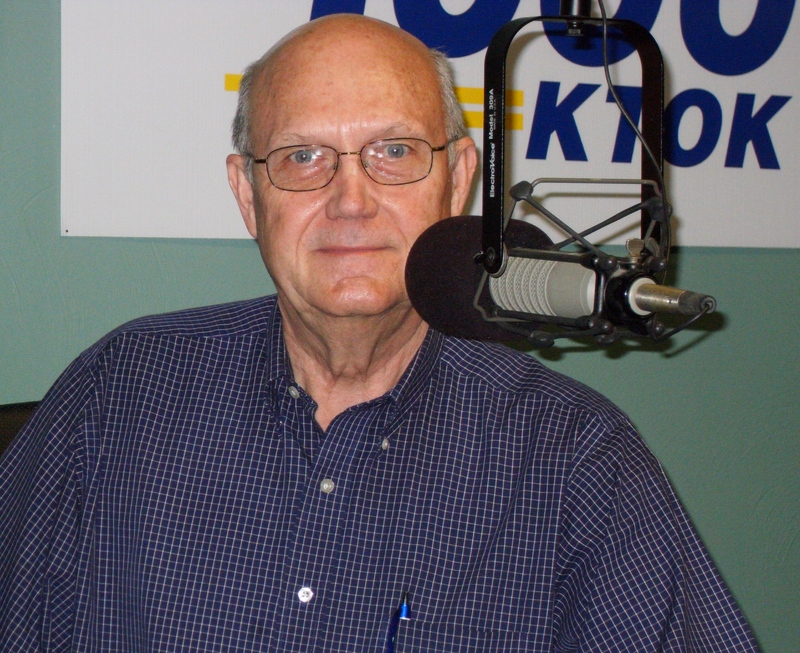 Wes joins Reid Mullins on KTOK’s morning show, Wednesday, January 19th. 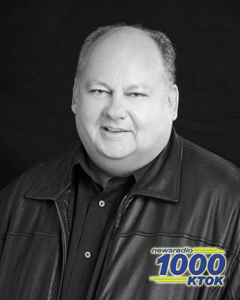 Tune into AM1000 at 6:30 and 6:45 a.m.
Wes joins Dr. Larry Spargimino on the Southwest Radio Newtork on January 19th. 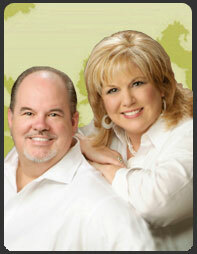 Listen to the web cast here at 11:10 a.m. or check here for a Southwest Radio affiliate in your area. 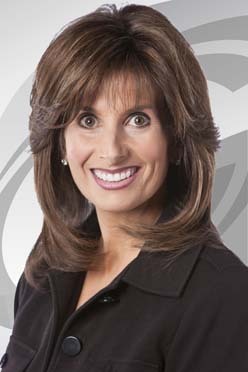 Wes joins Robin Marsh on News 9 This Morning, Wednesday, January 12th. 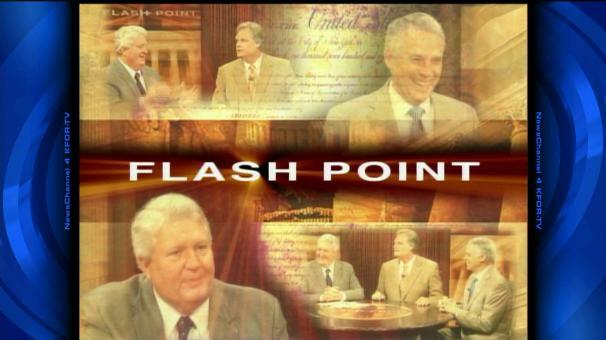 Tune in starting at 6:00 a.m. so you don’t miss a minute of this in-depth interview. News 9 is dedicating two segments to this interview to take advantage of the opportunity to dig a little deeper into the content of Amazingly Graced. 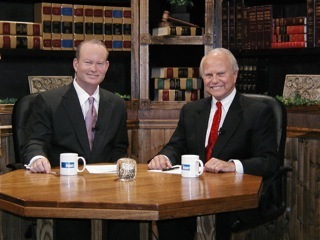 Wes joins Bishop Tony Miller on the Trinity Broadcasting Network on Friday, January 14th at 10:30 a.m. Watch the show live or set your DVR to record. Wes joins host Brian Bush on the Studio 46 weekly podcast. This round table discussion explores politics, economics and community life in Edmond, Oklahoma. Check out the podcast on January 14th. Glen Howard from "Senior World"
If you didn’t catch Wes on Senior World on KTOK January 9, click here to hear Wes discuss Amazingly Graced with the show’s host, Glen Howard. A former district attorney’s new memoir focuses on his experience navigating his belief system and the legal system. Former Oklahoma County District Attorney Wes Lane said he set out wanting to write a biography, rather than an autobiography. Lane was a prosecutor in the Oklahoma County district attorney’s office before being appointed by Gov. Frank Keating as district attorney in 2001. He was elected to the post in 2002, but lost his re-election bid in 2006.